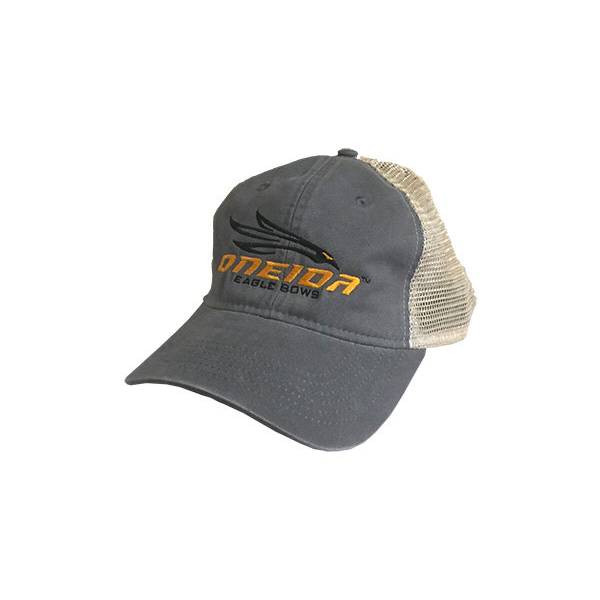 Oneida Mesh Back Cap. 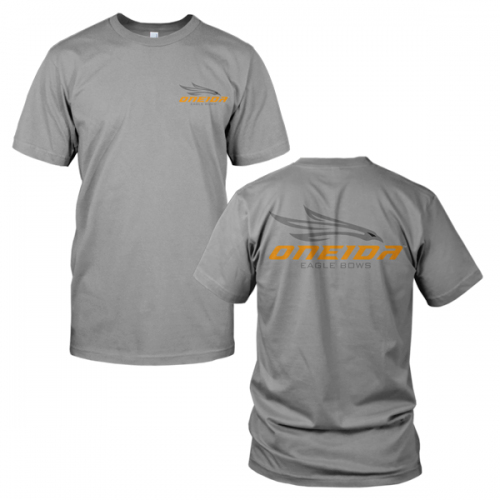 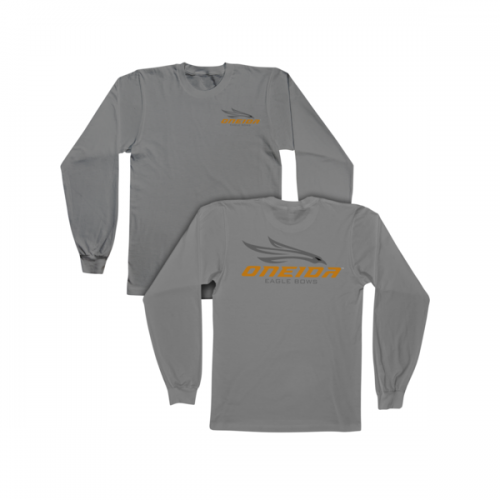 New Oneida Gear. 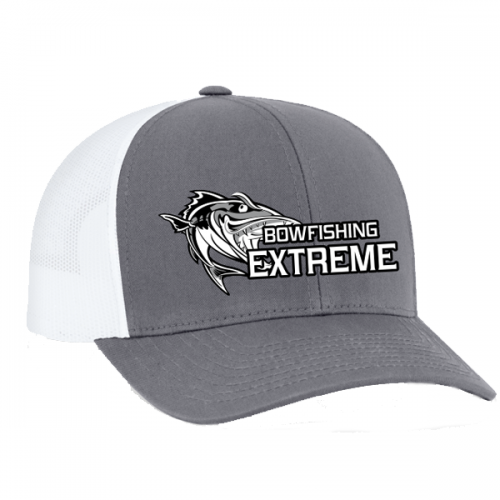 Nice Cap!